Technique - Just Beauty Products, Inc. Technique There are 17 products. 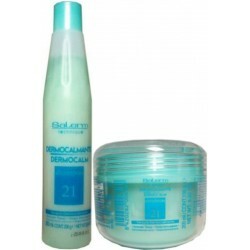 Salerm 21 Technique With B5 Provitamin Liposomes has been scientifically developed to add gloss and life to damaged, treated, porous or dry hair. 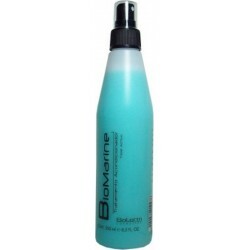 Salerm Biomarine Conditioning Treatment Triple Activo 250ml/8.5oz The active ingredients, which instantly restore the treated hair's moisture and structural balance, while also restoring the natural pH level of healthy hair. 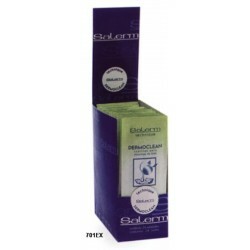 Salerm Technique Dermocalm Therapy (1)Shampoo (1)Emulsion (green group) Increases tolerance and moisturizes sensitive skin. Repairs loss of volume and fortifies hair. Soothes and relaxes the scalp. Salerm Technique Dermocalm Emulsion 21 200 ml. (green) Repairs loss of volume and fortifies hair. Strengthens, nourishes and reinforces the most sensitive hair and skin. 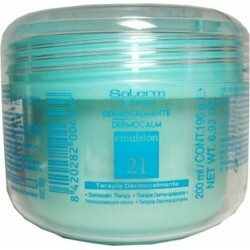 Salerm Technique Dermocalm Shampoo 21 (Dermocalm Therapy) 250 ml Increases tolerance and moisturizes sensitive skin. Salerm Technique Dermoclean (0.1 Fl Oz x 24 towelettes) clean skin that has been stained with hair dye. 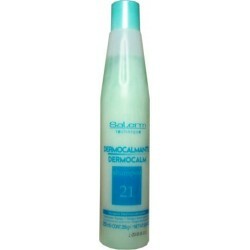 Salerm Technique Purifying Shampoo 21 (Purifying Therapy) 250 ml. Salerm Technique Purifying Shampoo 21 (Purifying Therapy) 250 ml. Cleans hair to the very roots, removing excess accumulation of hair products or elements from the surrounding environment. Salerm Technique Purifying Emulsion 21 200 ml. 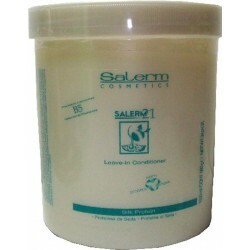 Salerm Technique Purifying Emulsion 21 Therapy 200ml Protector that provides deep nourishment for dry and damaged hair, taming and repairing it. Salerm Technique Silk Plus (0.17 Oz. 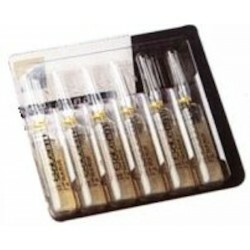 x 12 Vials) Allowe all technical products to work correctly. 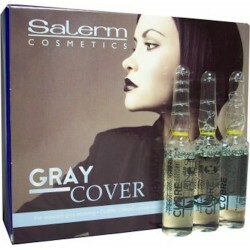 Commonly used to protect hair throughout dying and styling. Salerm Technique Silk Plus (0.17 Oz. x 06 Vials). Allows all technical products to work correctly. Commonly used to protect hair throughout dying and styling. 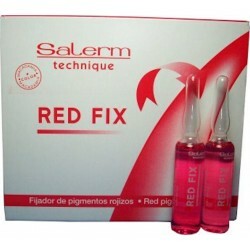 Salerm Technique Red Fix Red Pigment Setting 12 Vials X 0.17 fl oz. Salerm Technique Red Fix Red Pigment Setting 12 Vials X 0.17 fl oz. Cosmetic fluid solution to set red dye pigments. Improving the initial color result as well as durability and color stability, even after washing. 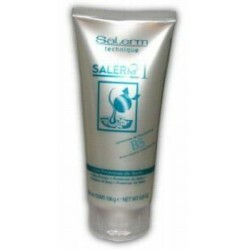 Salerm Technique Silk Therapy 2.36 Oz / 70 ml. Hair repair treatment. Protects your hair against heat, UV and pollution. Provides exceptional shine. 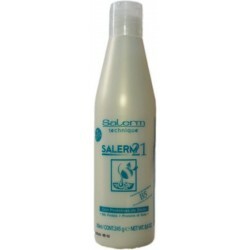 Salerm Technique Silk Therapy 5.07 Oz / 150 ml. Hair repair treatment. Protects your hair against heat, UV and pollution. Provides exceptional shine.